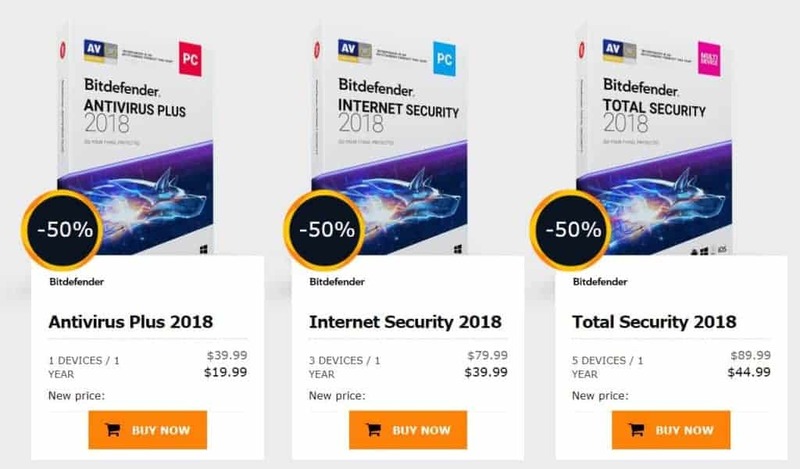 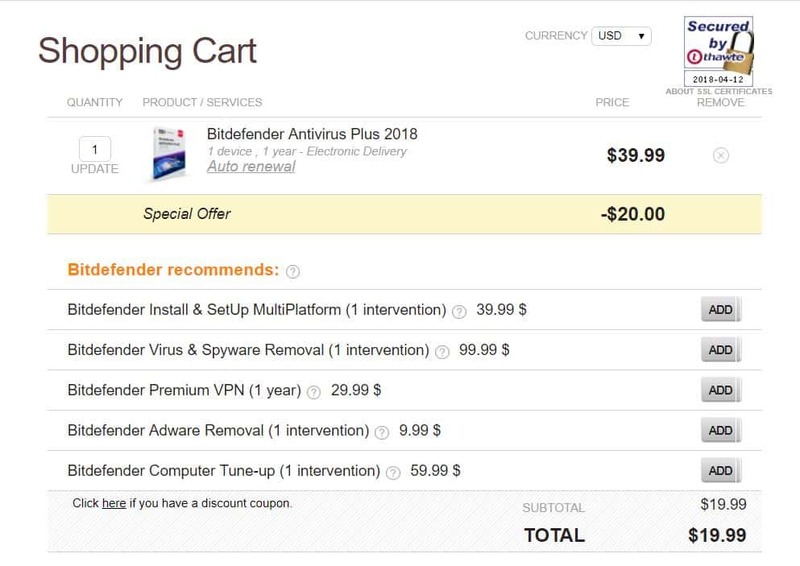 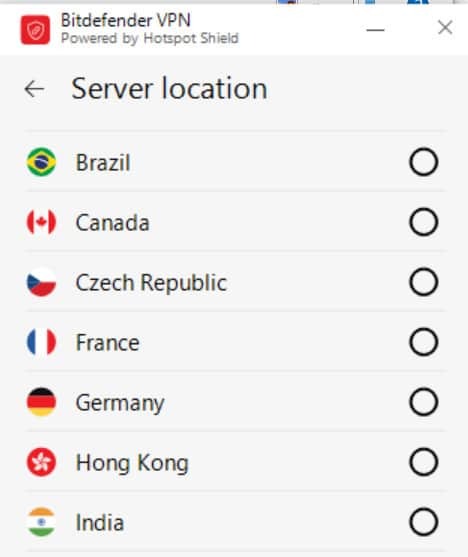 After selecting the « Buy Now » button, Bitdefender takes you to the purchase finalization page. 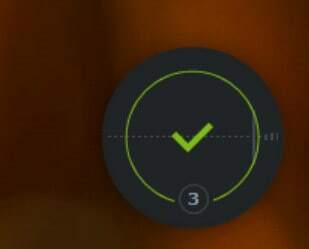 Here, we do find a few purchasing tricks that are not exactly horrendous, but also not preferred. 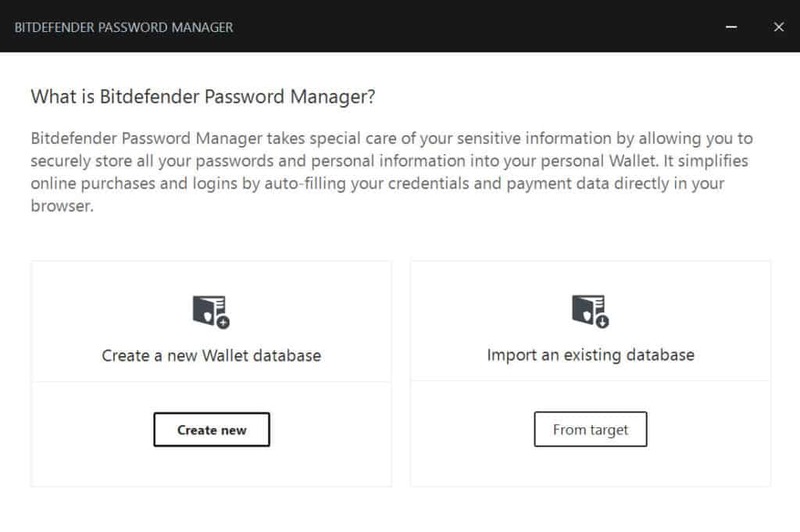 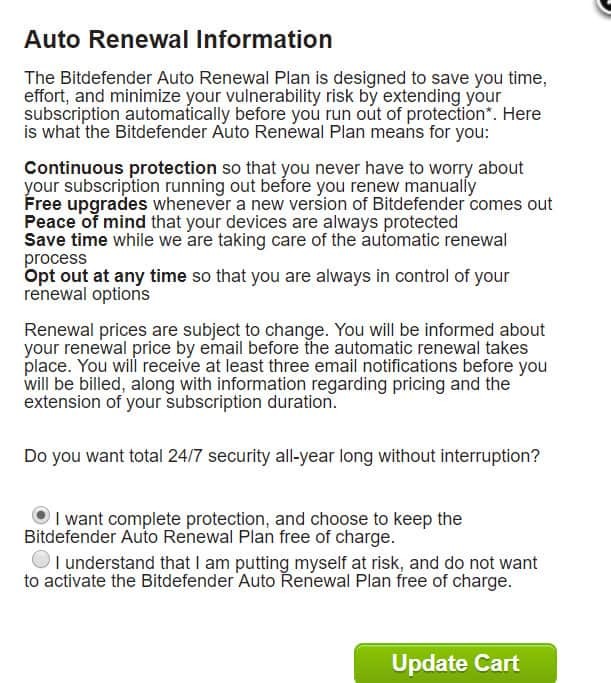 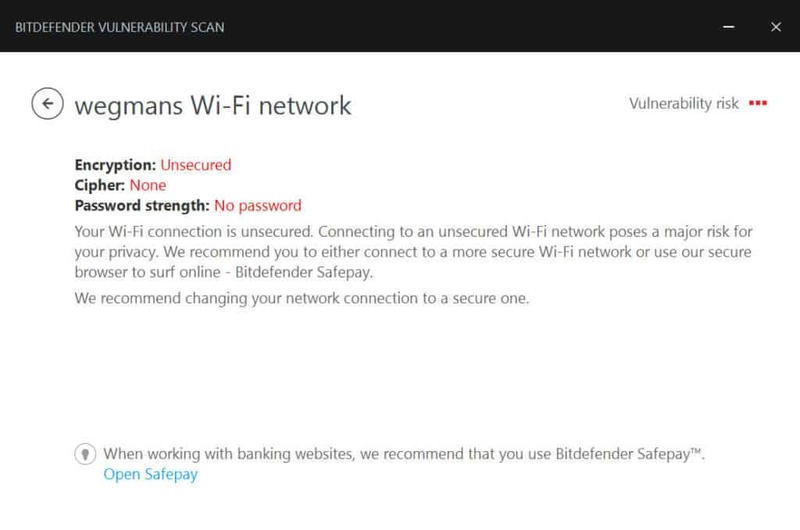 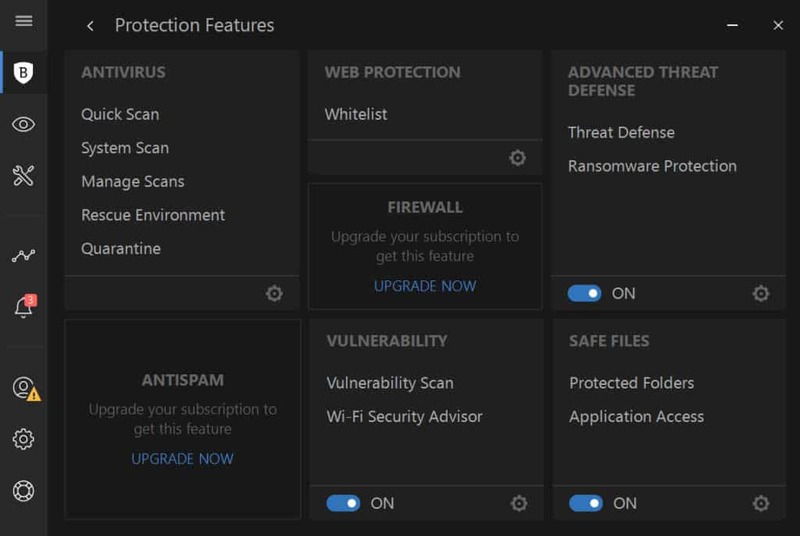 For example, Bitdefender has auto-renewal engaged automatically at checkout. 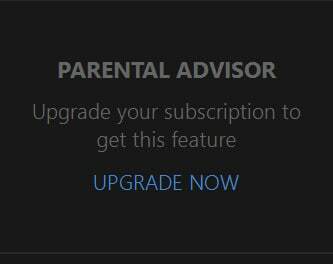 It also doesn’t make it obvious that you can change auto-renewal, but you can if you click on the word “Auto-Renewal” just under your package option at the top. 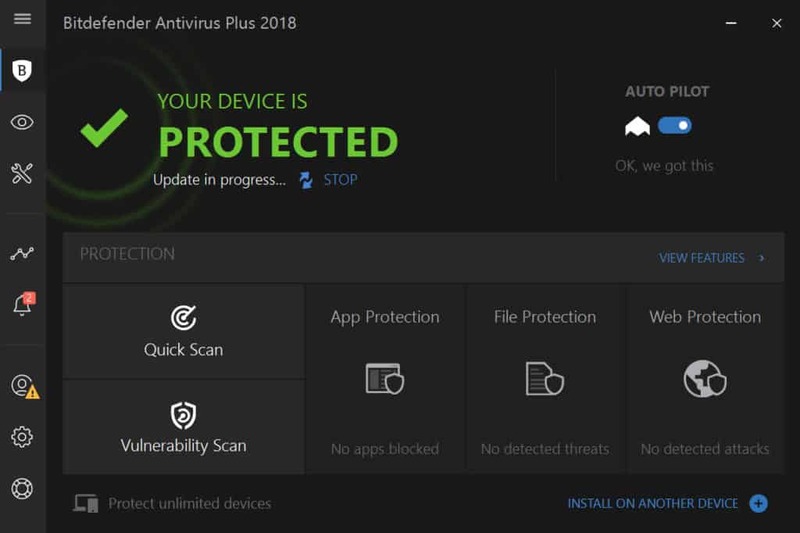 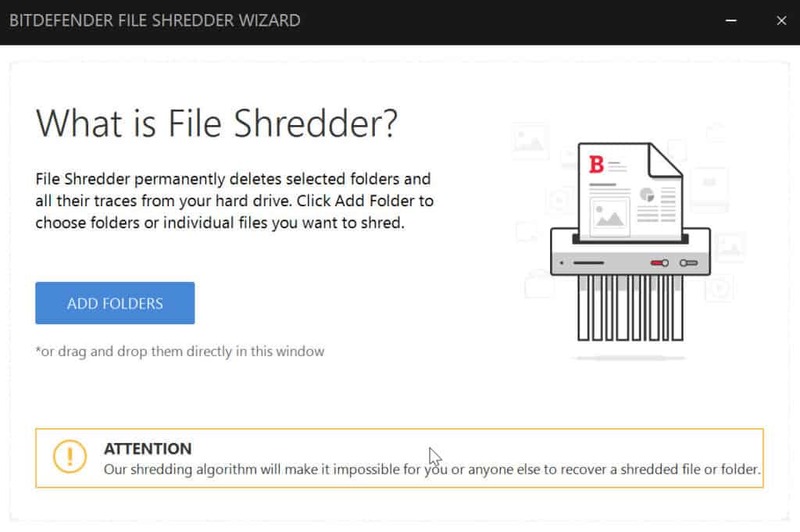 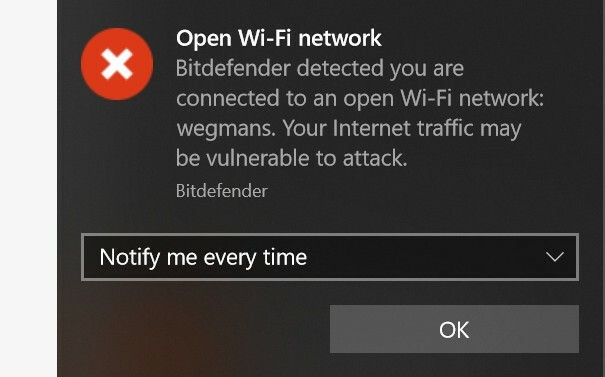 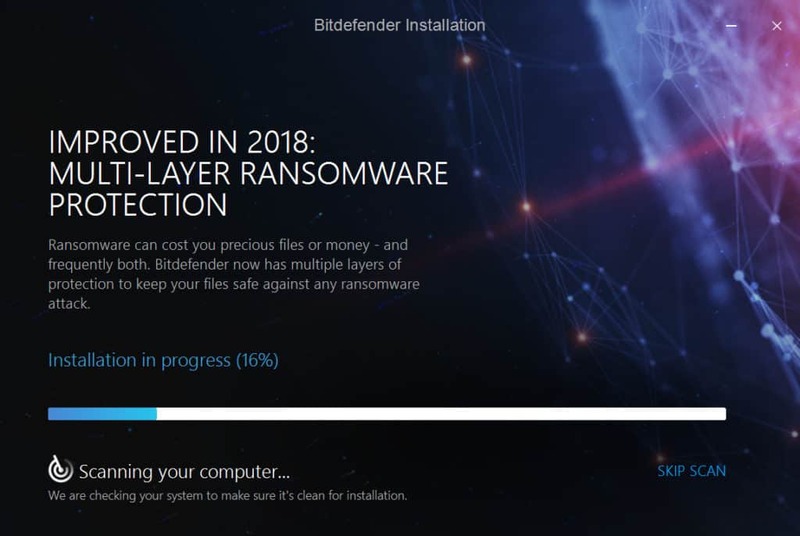 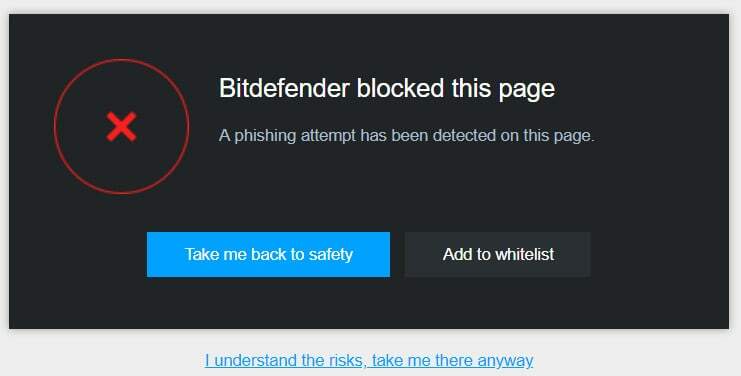 In its favor, Bitdefender makes sure the text here is big, bold, and hard to miss.